Twin brothers Cameron and Tyler Winklevoss, who are among the biggest boosters of Bitcoin, are trying to drum up support by creating the first regulated Bitcoin exchange for American customers, reports the New York Times. 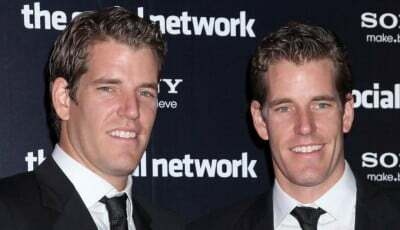 Known for their dispute with Facebook founder Mark Zuckerberg, for which they received a $65-million settlement in Facebook shares and cash, the Winklevosses have recruited engineers from top hedge funds, enlisted a bank, and connected with regulators with the goal of opening their exchange – called Gemini – in the coming months. In a blog post published today on the exchange’s website, Cameron Winklevoss described Gemini as “a next generation bitcoin exchange. By “next generation” the brothers mean “a fully regulated, fully compliant, New York-based bitcoin exchange for both individuals and institutions alike,” and it’s about time there was one, Cameron wrote. 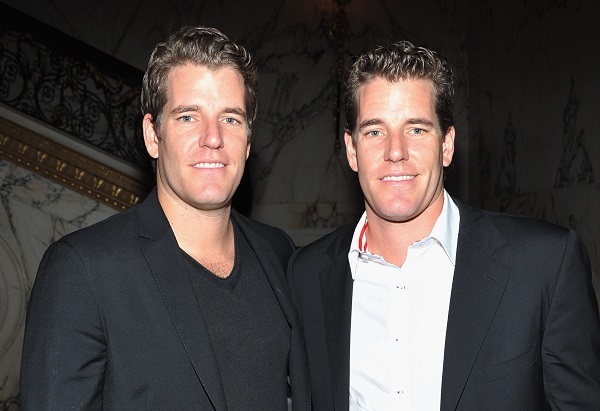 Financed by the Winklevosses themselves, Gemini is a risky bet, given that the Bitcoin industry has been a target among hackers and the digital currency’s legitimacy has been questioned, said the Times. 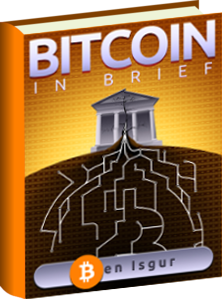 But the brothers are betting that Bitcoin will be able to rise again should it follows the same playbooks as the more established financial sector. Michael Breu, who headed information security at Bridgewater Associates’ research department, is Gemini’s chief compliance offer, and works closely with chief security officer Cem Paya, who previously held the same position at Airbnb, an apartment rental website. Breu and Paya, along with a dozen other employees, are developing Gemini’s security infrastructure from scratch, and already have a test model of the exchange operating, reported the Times. They are planning to be ready to launch the exchange as soon as they receive regulatory approval from New York State Department of Financial Services Superintendent Benjamin Lawsky, whose office is drafting proposed digital currency regulations known as BitLicense. The Winklevoss brothers have retained the services of Katten Muchin Rosenman, a leading law firm on financial regulations, to help achieve regulatory approval. The Times reported that the brothers’ close cooperation with regulators has helped them secure a bank account with a US bank – an achievement proven elusive for Bitcoin firms. According to the documents viewed by the newspaper, the twins have an agreement with a New York-chartered bank to handle the dollars moving in and out of customer accounts. The Winklevosses are also moving forward with their exchange-traded fund, which is set to trade on NASDAQ under the ticker COIN when approved. The Times said all of these initiatives could amount to nothing should the recent decline in confidence continues. The last major Bitcoin startup the Winklevosses supported, BitInstant, collapsed in the summer of 2013 prior to the arrest of its founder, Charlie Shrem, who has been sentenced to two years in prison. After witnessing others’ mistakes, the brothers said they wanted to do things on their own. “This time around we are betting ourselves,” said Tyler to the Times.